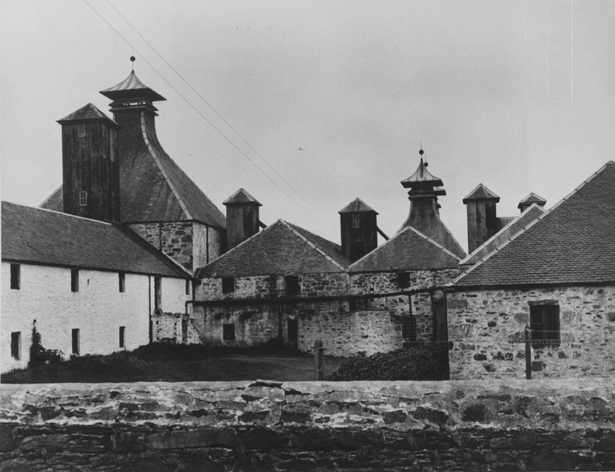 You never know what you’re going to get with Port Ellen – it’s remarkable how many different styles of malt the distillery was capable of. 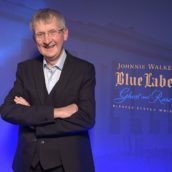 I’ve tried long-aged austere, lemony beauties; young bourbon casks with enough delicate complexity to make you weep for what might have been; and full-on chewy, no-holds-barred sherry monsters bursting with peat and tropical fruit. In recent years, with finite stocks supposedly all but gone, there have been a flood of new independent releases rushed onto the market as bottlers realise that their carefully-hoarded casks are getting over the hill and won’t be improving any further. A quick check on our records reveals that we’ve uploaded seventy-eight new Port Ellens to TWE’s website since April 2007. In total, however, we’ve had no fewer than 253 different bottlings of Port Ellen on the books at one stage or another since we moved to Park Royal in 2006 (obviously that will include all the old bottlings we brought with us as well). Out of interest, this puts what many people would assume to be the most prolifically bottled malt, Bruichladdich, in the shade (just the 128 bottlings since our move in 2006), but is still well behind Macallan, currently residing on 388 (although that does include over 50 miniatures, five jugs, a couple of glass packs and a baseball cap). The size of Sukhinder’s private stash of Port Ellens is undisclosed, but it’s in the hundreds for certain. Times are a-changing, though. At the beginning of last year we usually had around sixty or seventy indy Port Ellens (at a conservative estimate), most of which were at around the same price point of £90-120, and from the last year or so of distillation before the distillery closed its doors in 1983. 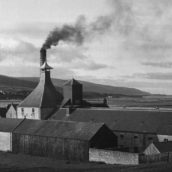 The price of these bottlings was comparatively low (for PE), but the quality was patchy – some were great, others a bit tired and mediocre after too long in the wood. Now there’s just 19 Port Ellens on the TWE site – and several of those are rare collector’s bottles that we’ve only got one or two bottles of. Just eight bottles are below £200. 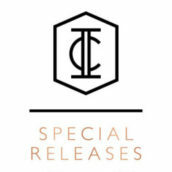 New releases are far less frequent and the prices have been creeping up. 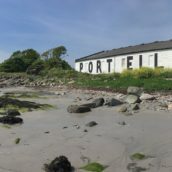 Pretty soon, Port Ellen will become inaccessible to all but those willing and able to pay hundreds of pounds for the pleasure of drinking (or more likely, just displaying) a bottle from this legendary lost distillery. 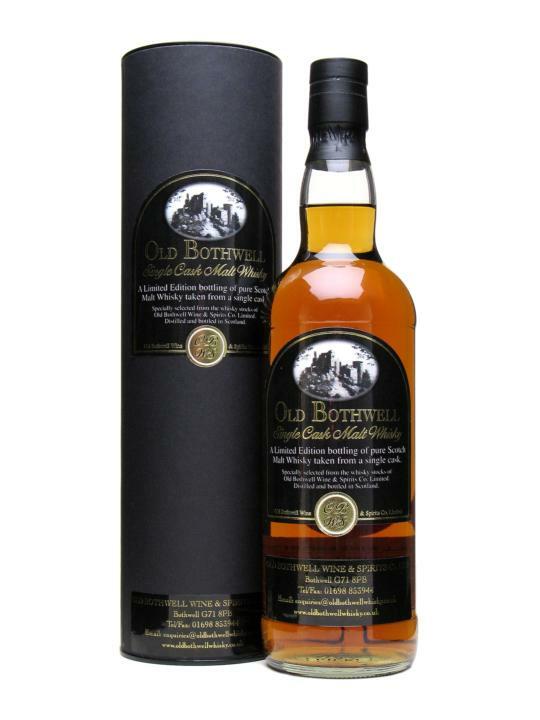 Nose: Quite oaky and full, with a tinge of what Serge at Whiskyfun calls ‘good’ sulphur ie natural, probably from the spirit; tending towards rubbery rather than eggy or chemically, at any rate. Hints of orange liqueur and exotic fruit, grilled steak, coal and woodsmoke. With time and a bit of swirling the sulphur drifts away, leaving pleasant notes of apricot, sugared almonds, raspberries and balsamic vinegar. A complex nose that keeps developing in the glass. Every time I poke my conk into it there’s something new. Becomes more ‘malty’ with water and develops a kippery note. Palate: Pretty full. A surge of sweet fruit and sooty phenols, with brown sugar, coal and a massive fistful of peppery spice bursting through in the middle. Intense chilli heat. The fruits are there in the background, laced with honey. 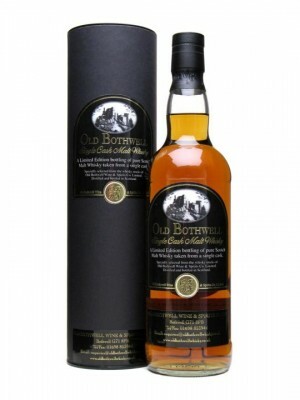 Water softens it and brings out the malt and fruit, with some ripe mandarin and grapefruit flavours, very citrussy. Finish: Long, drying, hot and pungent, becoming salty (very salty with water). I just can’t separate the coal and spices from the sweetness, they’re fused together. The brine is intense when water is added, but when that fades suddenly we’re back to tropical fruits again. Comment: The label says ‘Cask Type: Oak’, which isn’t very helpful at all, but from the colour and the nose I’m guessing that this is a high-quality refill cask. Big flavours and constantly surprising – you just don’t know where it’s going next. Bizarre, but flirting with brilliance. A schizophrenic genius or idiot savant. Wow! Well it ain’t perfect, but it certainly is a trip. A world away from some of the more insipid bourbon or refill cask offerings I’ve tasted in the last eighteen months or so. I had another two glasses after my first sample, and each of them seemed to have completely different emphases on the palate to the one before. Not everyone will like it, and perhaps some sulphur-sensitive folk might actively dislike it. But by God, it’s got character. Give this whisky time and it may astound you. Sukhinder is infatuated with it. By my third glass I was, too.